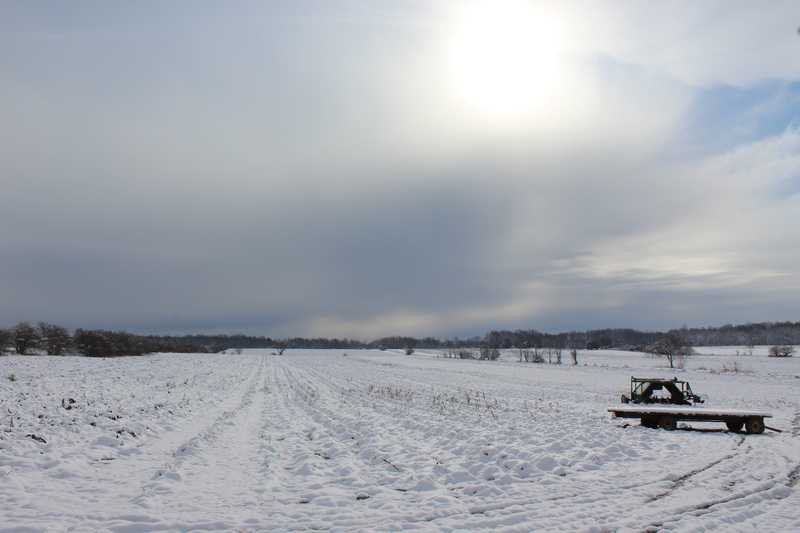 Our fields have been put to bed for the winter, with cover crops and compost in place for next year. This is a good time to reflect on our challenges and triumphs this past season. We have had our fair share of both! We have fantastic teams that really know their stuff. They are more than capable of handling everyday challenges and thinking on their feet. The weather this growing season was a happy medium – not too dry, not too wet (well, not very often anyway). 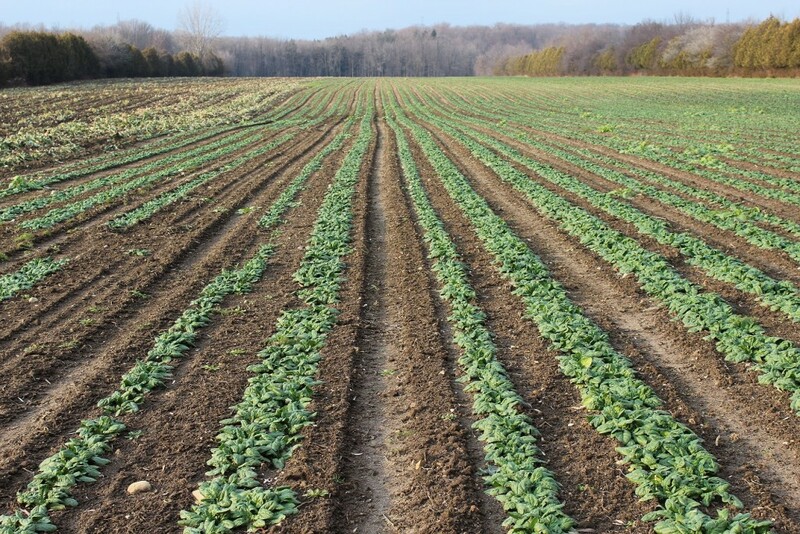 Overall we had a great season, with many of our crops growing successfully from seed to sale without any major hiccups. Carrots were gorgeous – sweet and crisp. Green, red and dino kale all did very well. All of our lettuces were beautiful. So was our chard, although the sales on the pretty pink peppermint variety and the rich gold were less than we would have liked. Cilantro was very fragrant and packed with flavour. Root veggies such as turnip, rutabaga, celeriac, and parsnips were reliable and good, although not as showy as the greens. Radishes were very pretty too! The farm just keeps growing too – currently we are farming approximately 600 acres, including both land owned by the Pfenning family, as well as land that we rent in the neighbouring area. We are working on some land in transition as well, that will hopefully be ready by 2017. The scope of this place is quite astounding. We had to do some experimenting with rapini this year, to determine how to store it properly. We think we’ve got it now. We leave room each year to try something new, and often we learn as we go. 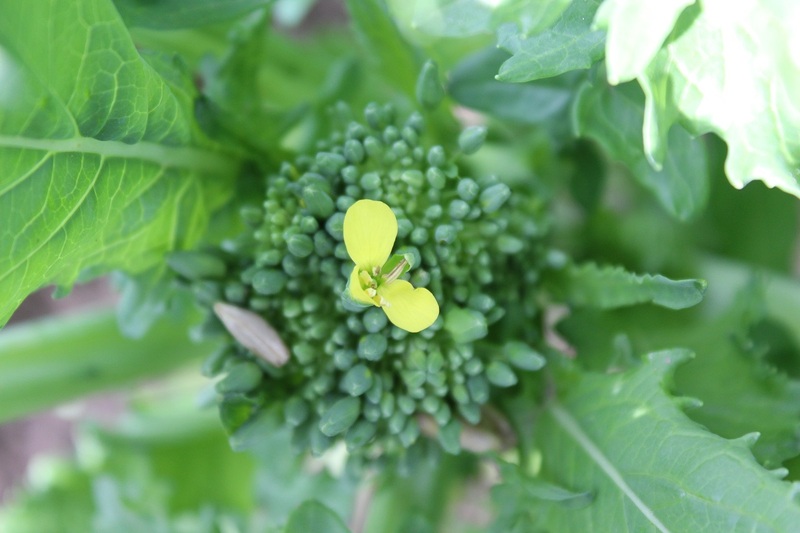 Extreme close-up on a tiny rapini flower. Our spinach was rich and robust! 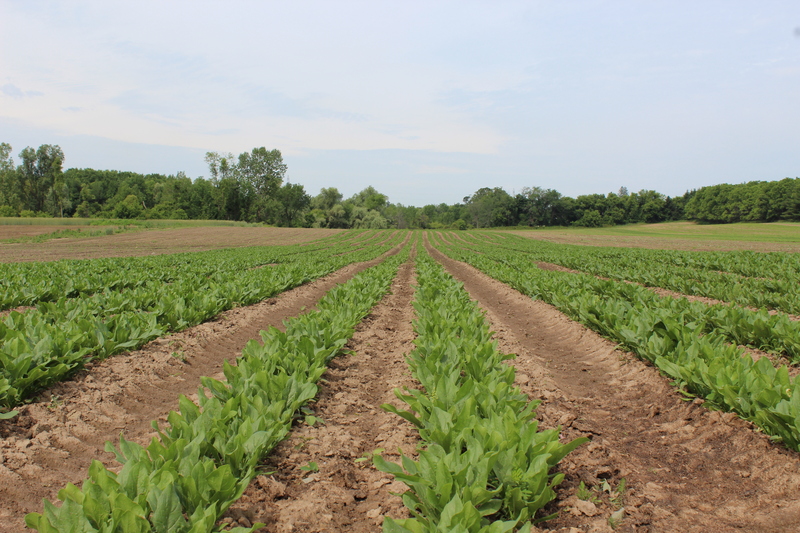 We lost about 20% due to flooding in some of the fields where it was growing, but otherwise it was a great year for our spinach. We tried out a new double-row seeder this year – it worked out very well and we were able to increase our volume significantly. A double row of spinach growing. 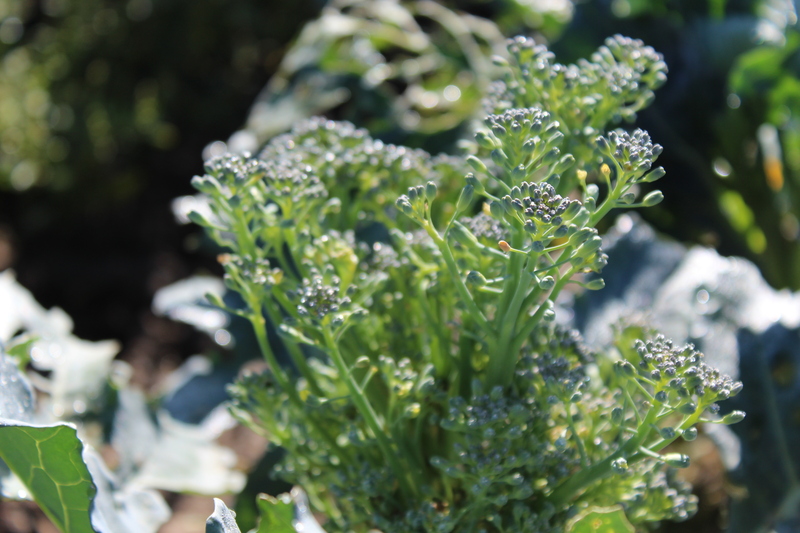 The biggest challenge this year was with our broccoli crop. We lost about 50% of it due to Swede midge infestation. Once they are in a particular field, they are there to stay for a while. 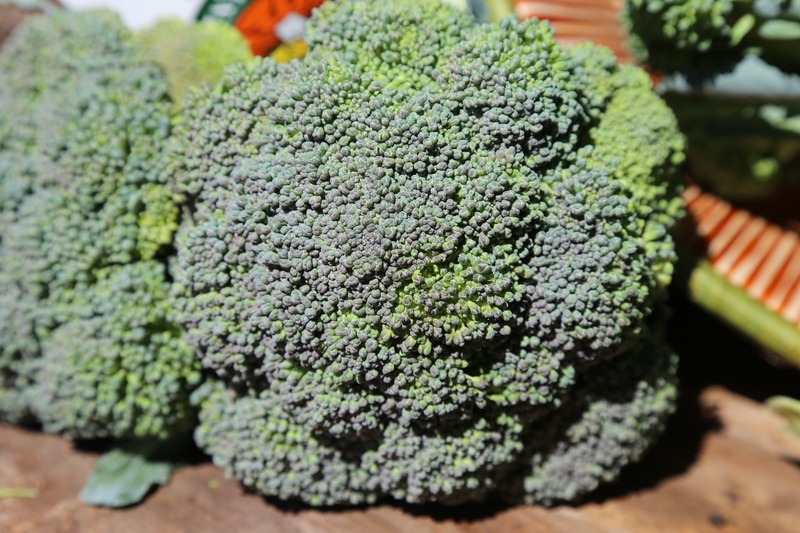 They really love cruciferous veggies in general, and our broccoli in particular. 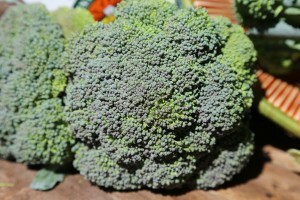 Next year, we will not be able to grow anywhere near as much broccoli as we would like. Broccoli that has been affected by Swede Midge. 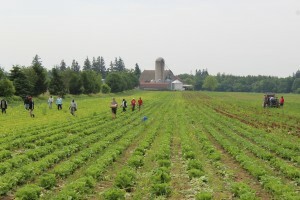 There is a particular field here that has been frustrating the Pfenning family since they started farming here in 1981. The clay content in it is so dense, it has been difficult to work with when wet, and impossible when dry. Wilhelm Pfenning, and then Wolfgang Pfenning have tried all these years to get the micronutrient and mineral balance in the soil right – and this year there has finally been some success! 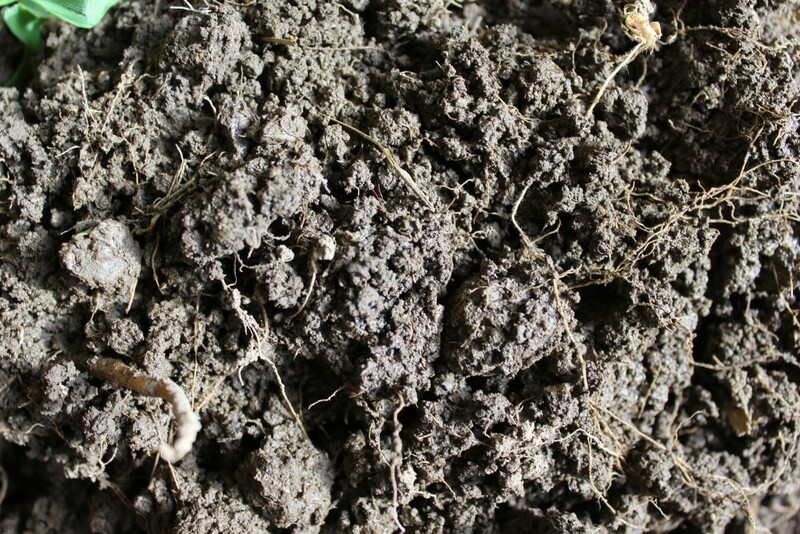 The soil there now has good crumb structure, which means it will be easier to work, and we have many more options as to what can be grown there. Up until now, few crops have been able to thrive there. Now – considering the possibilities is very exciting! Unseasonably warm temperatures this winter led to a few surprises for us – for the first time, we harvested spinach, lettuces and parsley in the month of December! The spinach had such a sweet, sweet flavour. Hard to believe this picture was taken in December – I’m not pulling your leg, honest! Spinach thriving in unseasonable warmth – December 2015. Planning is already underway for the 2016 season – we look forward to it!